Final Fantasy 15 is, erm, finally coming to PC. After spending a lengthy period as a console exclusive, the open world JRPG will level up, bringing to PC a host of graphical enhancements and a range of significant updates. Chapters have been improved, there are new ways to explore, you can play the game in a different perspective, and you will be able to crank all of this as high as your PC will allow. With all that in mind, you probably have some questions. For starters, when is it out? Can my PC even run Final Fantasy 15? Which edition should I buy? Luckily, your good old friend Green Man Gaming has your back. Here’s everything you need to know about Final Fantasy 15 on PC. Over 16 months after its initial console launch, Final Fantasy 15 will release on PC on March 6, 2018. The reason it has taken so long is because the developer had to adapt the engine for it to even be possible. Square Enix did not want to do a straight port - the studio wanted to add all the bells and whistles PC gamers expect from a modern release. Hopefully it will be well worth the wait. 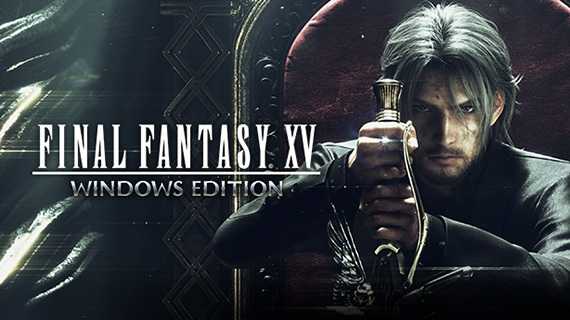 Now, since you are probably salivating at the chance to see Final Fantasy 15 running on your rig, you will probably be wondering exactly how much you will get out of your setup. 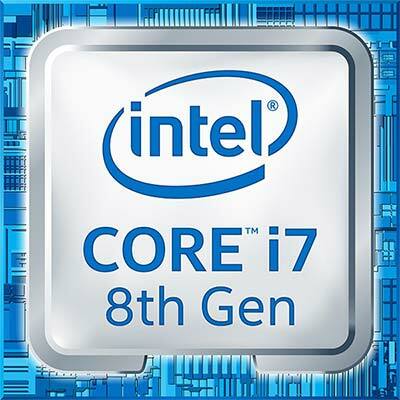 Take a look at the system requirements below to get a good idea.